Affiliate marketing is actually quite simple. It is one of the tried and tested ways to make money online and a lot of people have earned quite a fortune just by doing this. Affiliate marketing is a major factor in all E-Commerce activities. Affiliates usually operate their own websites and earn money in the form of commissions or referral fees by directing traffic and potential customers to a main merchant they are affiliated with. Ads, banners or links on the affiliates’ website are linked to the main merchant’s. When these ads or links are clicked these are tracked and any resulting conversions whether it be a sale, a sign-up, or other expected action, becomes the basis for computing commissions and other rewards. In short, affiliates are sales agents – not in the traditional sense but sellers by proxy nevertheless. There are many good affiliate programs out there but here are a few things you should consider in choosing which ones to join. Choose an affiliate program that best fits the profile of your website or blog. It’s easier to market something in line with your niche and you are already interested in. Check out the quality of the products being sold and if customer feedback is favorable. Look for a reasonable commission rate and a reliable payout schedule. A great affiliate program to get into nowadays is the WordPress Themes Affiliate Program niche. 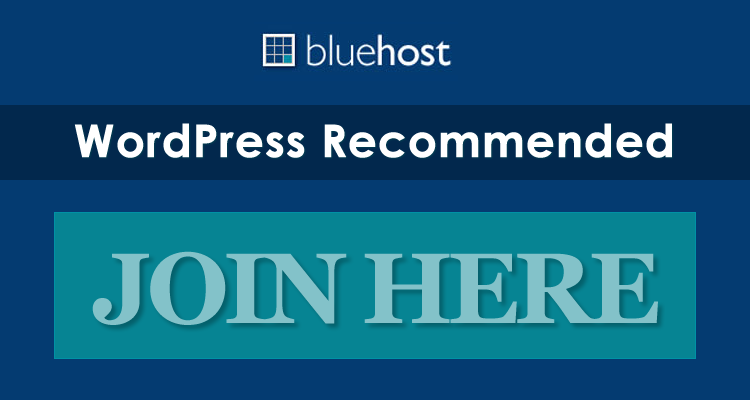 There are many WordPress Theme providers out there with great products to sell and reasonable payout schemes. These WordPress themes providers lucrative ways of earning and more and more people are taking advantage of this. If you are already considering this income stream, read on. 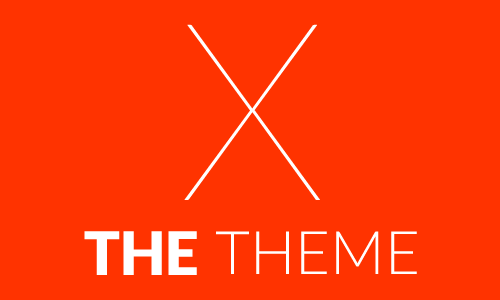 Elegant Themes is a WordPress themes provider that’s been in the industry for quite some time. Not only do they offer world-class themes and excellent service they also have an excellent affiliate program that boasts of 15,000 affiliate members with a payout of $1,000,000 per year. Not bad statistics at all. 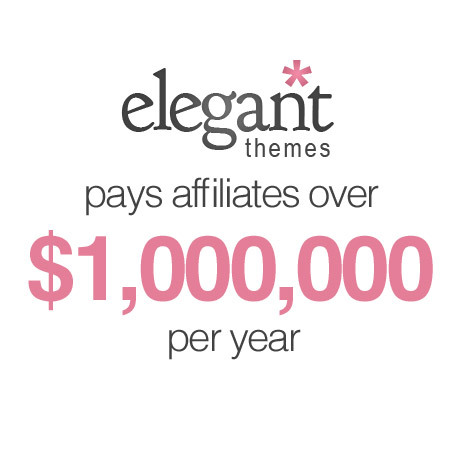 Elegant Themes’ affiliate program offers the highest commission percentage in the WordPress themes affiliate market, giving affiliates a whopping 50% of each sale! Not only do affiliates earn from the initial sale, they also receive commissions on yearly renewals which means they continue to make money a year after the sale. Elegant Themes also has a high conversion rate owing to its high quality products and excellent after-sales support. The affiliate program has been huge for us. I come from the philosophy of “focus on what you’re good at.” There are other people who are whiz marketers; we’re good at designing. I started our affiliate program early on and it quickly became one of the biggest drivers of traffic and sales. I offer a really good commission percentage of 50%, which is significantly higher than everyone else. Take your cue from what’s been tried and tested. If you like the WordPress Themes providers market and you want to get into affiliate marketing, joining an excellent affiliates program like Elegant Themes’ is a great place to start. Yes indeed, affiliate marketing is good, but I have to object that Elegant theme’s affiliate program is so good. Actually it is an average paying one, in the wordpress niche with the top programs being teslathemes and woothemes. Woothemes shut down their program almost a year ago.